We love editing. And it shows. 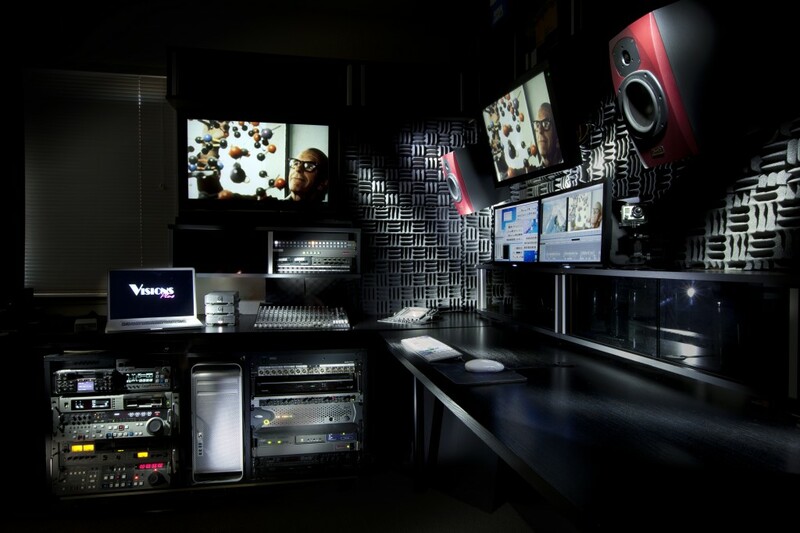 Editing…it’s the most creative process of video production. It’s also the most critical. How your video is put together makes the difference between a good video and a SPECTACULAR one. One that will generate a buzz long after your audience views it. You can benefit from our expertise in all factors of your projects: creative ideas, technical skill, and production management. We adapt to your creative style, as well as your work style. In other words, you drive as far as you want; we pick up where you leave off, like a trusted work horse. Many “Post” Facilities don’t have any tape machines in-house any more. You may have to wait another day or pay an additional rental charge to import your older tapes because the other facilities have to bring in a tape machine. At Visions Plus, we know how important archive footage is to a story. We can import most of the current media formats as well as tape formats that has since become obsolete. You won’t have to worry about scheduling another day or renting a deck for your older tapes. This makes it convenient for you to use your archive footage and edit into your show. And if you can’t make it to our studio, we go to you. We can go to your office and edit on the spot for ultimate convenience. Experience. Capability. Dependability. That’s why for over 25 years, working producers who demand consistent delivery of professional results…edit with Visions Plus. Call us now and see what Visions Plus brings to the table for your project. (415) 467-3300, ask for Steve.